Air hockey games are a lot of fun especially when you play them physically, on the traditional arcade box. 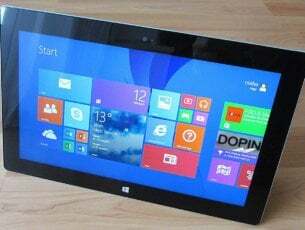 But if you have at your disposal a Windows 8 or Windows 10 tablet, you need to know that there are some fun Windows 10, 8.1 air hockey games to play. There are plenty of interesting air hockey games in Microsoft Store to download and play on your tablet and we have handpicked five of the best to share with you. If you happen to know another reliable Windows 10, 8.1 air hockey app or game, then let us know by leaving your comment in the comments box after the article. For now, without further ado, let’s see what we have managed to find. 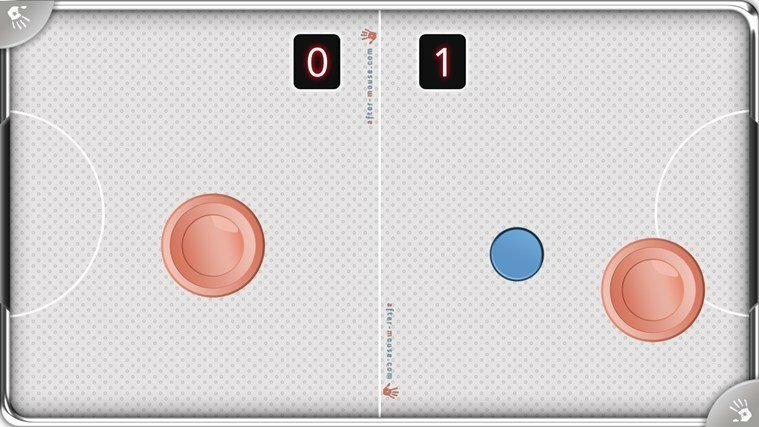 This is an addictive multiplayer Air Hockey simulator to be enjoyed on your Windows 10, 8 tablet which I like a lot. You can choose to play with your friends on the same screen, or battle against the computer. There are 2 game modes: classic and survival. There’s also an online ranking system that you can use to see how you compete against your friends. The latest version has improved on bugfixes. 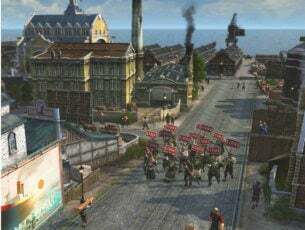 Few users had some lagging problems while playing this game. 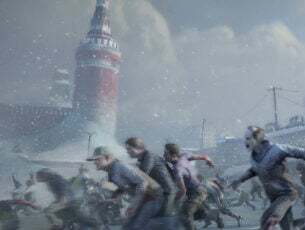 If you encounter any issues, we recommend checking this article on Lagging Issues. Still searching for a Windows air hockey game? Well, we have some more for you, then. Extreme Air Hockey Free doesn’t have the same graphics as the above mentioned games, but it’s another interesting game you shouldn’t neglect. What’s good to know about it is that it receives frequent updates from the developer which gradually adds new features. Latest version updated had added several new options in the settings menu. The board color, the puck speed, the paddle and puck size can be customized now. Developers have also fixed physics and performance issues. 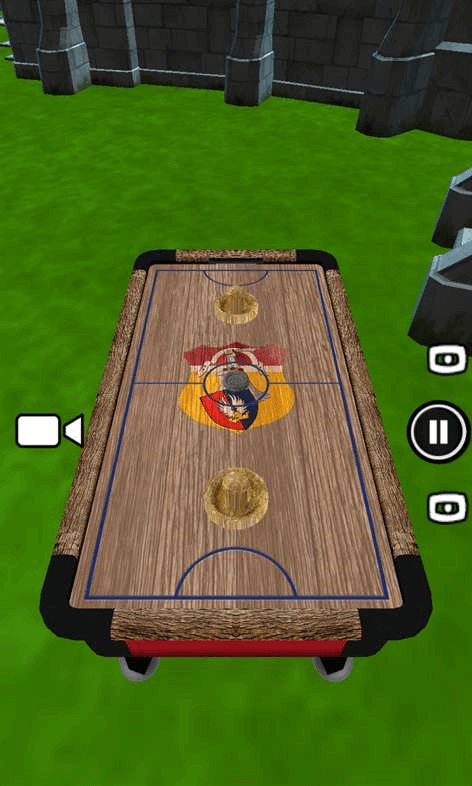 Another fun Windows 9 air hockey game to be enjoyed on your Windows 8 device is Air Hockey Gold. 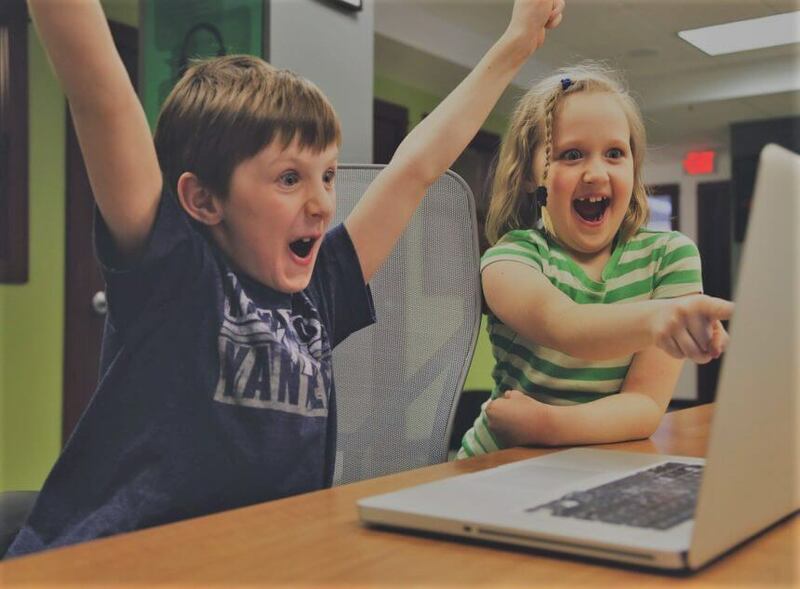 Play against a computer opponent, with difficulty levels ranging from Kiddie to INSANE! 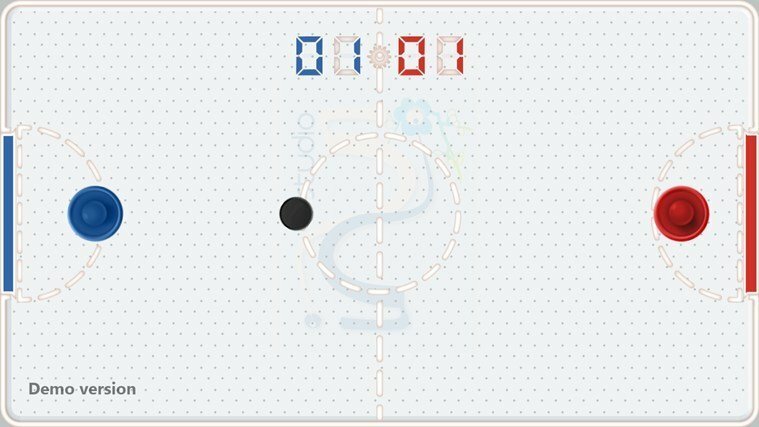 The game ends when one of the players reaches 7 points, just like in the real air hockey game. The game has advanced physics and great graphics and sounds. [UPDATE] This game has no longer received support in Microsoft Store. Hence, we suggest a new game from the Microsoft Store below. This game has an awesome range of fields to play on you will love. I especially like to play this one with my friends, it’s really fun for kids too. The physics are good and although the paddle may seem too big at first, once you get playing it’s just right. Feel free to download it and give it a try. 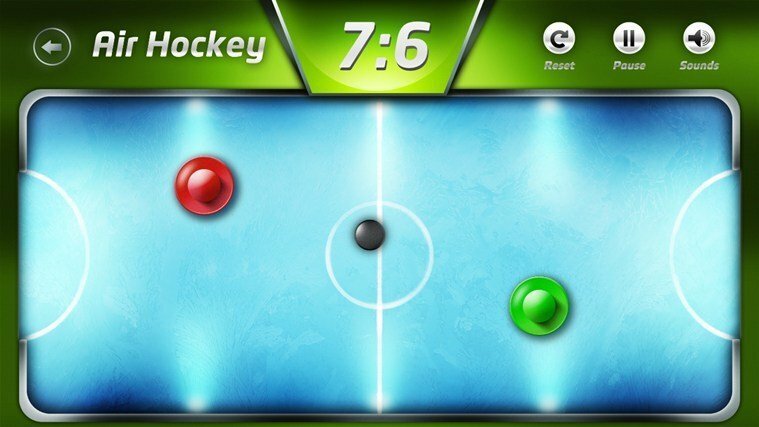 iNUI Air Hockey is another interesting Windows 8 air hockey game that you can play completely free. Since the game is optimized for touch Windows 8 device, you can move the air hockey mallet with your finger, and with your mouse, as well. There are 3 levels of difficulty and the ability to play against your computer or against a friend of yours. [UPDATE] This game has no longer received support in Microsoft Store. 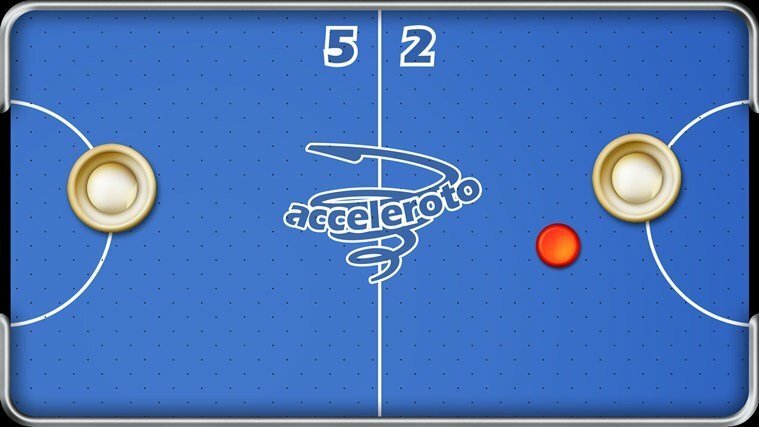 The single paid air hockey game for your Windows 8 device is AirHockey’Touch and you need to invest $1.49 to get it, but there’s also the free trial option available. There’s nothing particularly special to be mentioned about this game, but I observed that it moves really fast and you need to be skillful to make sure the mallet goes where you want it to go.